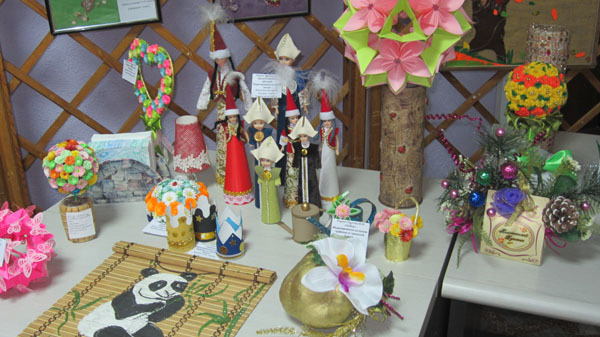 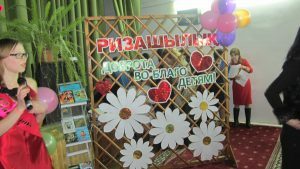 In the children’s specialized complex “Zhanuya” was celebrated holiday related to Thanksgiving Day “Rizashylyk”. 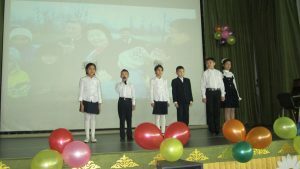 On this day there were a lot of words of gratitude and good wishes from the pupils of the complex. 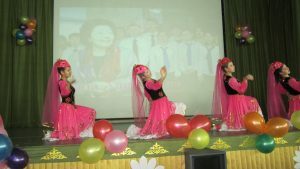 The children prepared a celebratory concert with songs, dances, poems and magnificent exhibition of creative works. 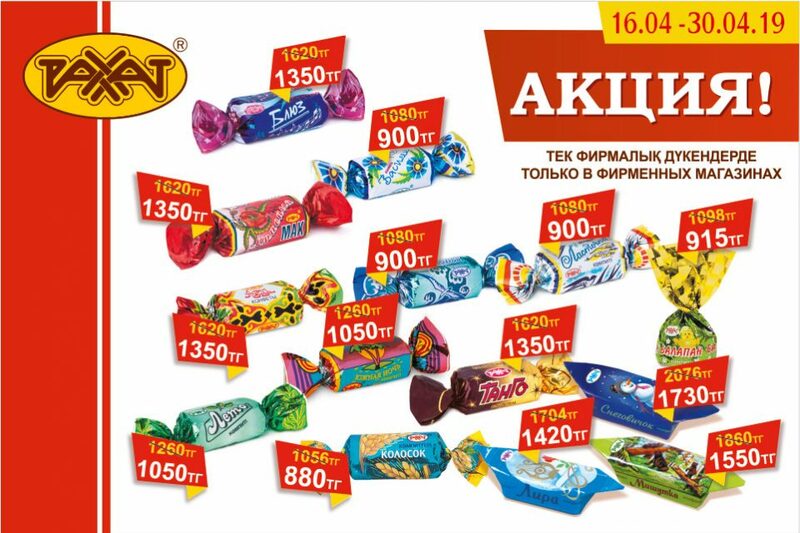 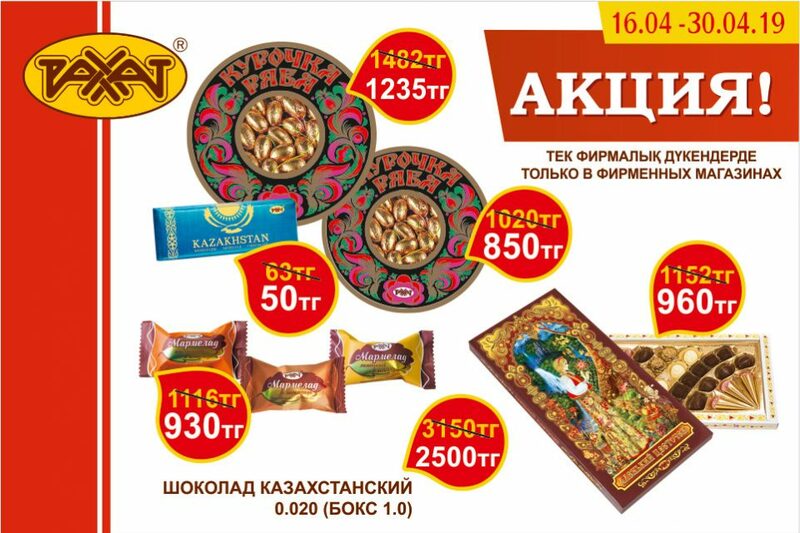 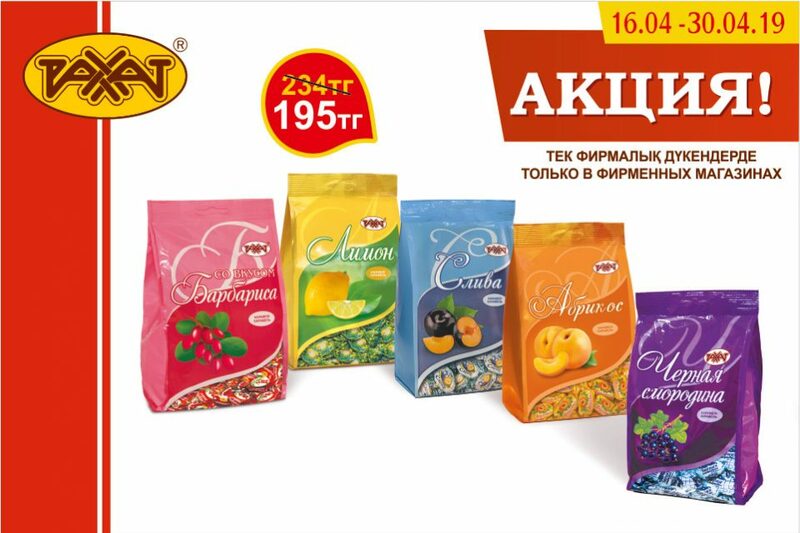 The company “Rakhat” appears for a sponsor of ceremonies and pleased them with sweet treats for the festive table.